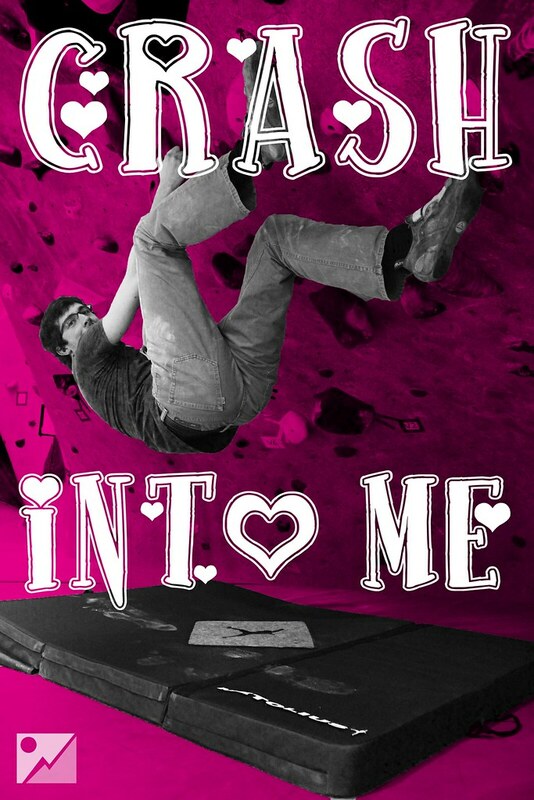 Feel free to share or print these climbing valentines for the climber in your life! 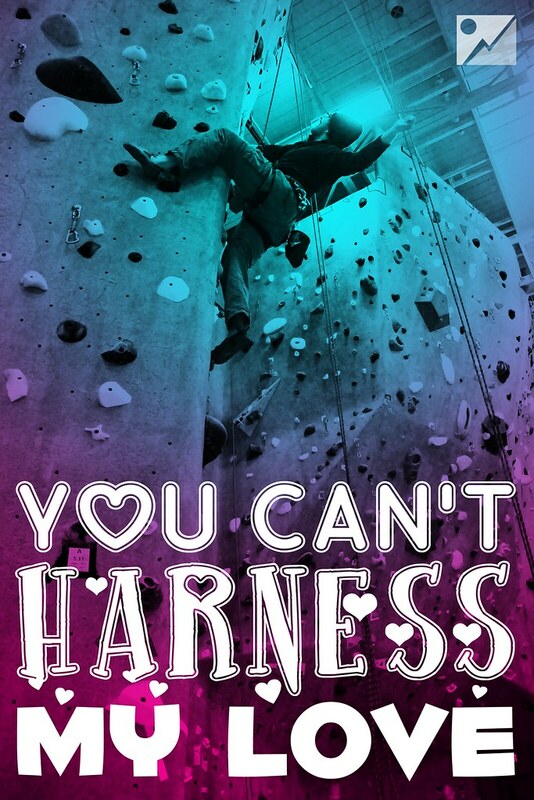 We’re offering a great special so you can climb at a great rate this holiday. 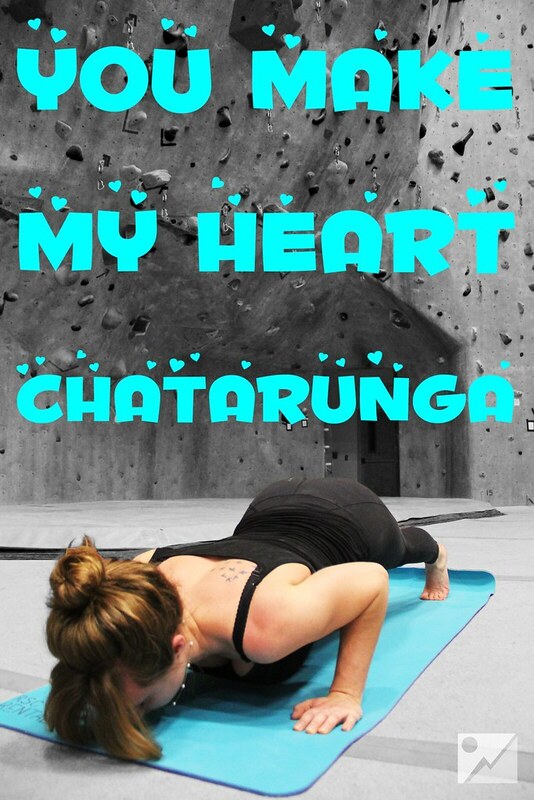 Scroll to the bottom to learn more. 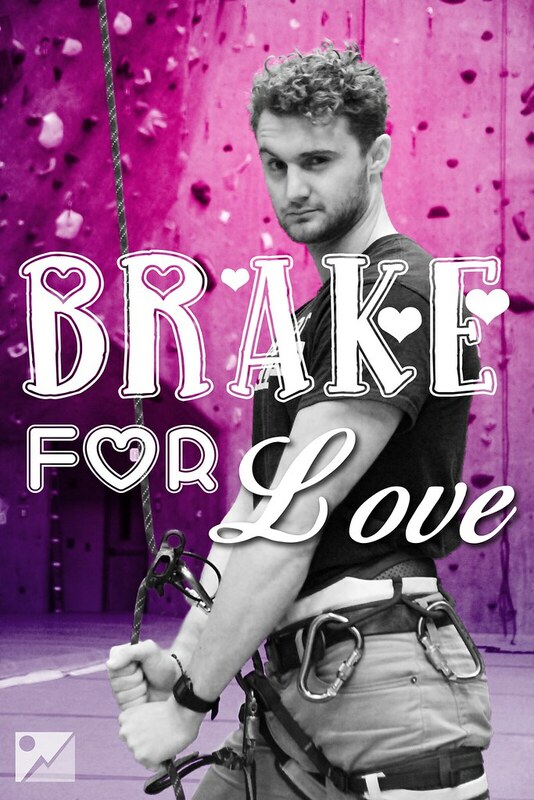 This Valentine’s Day, everyone climbs for only $14 with gear rental included*! 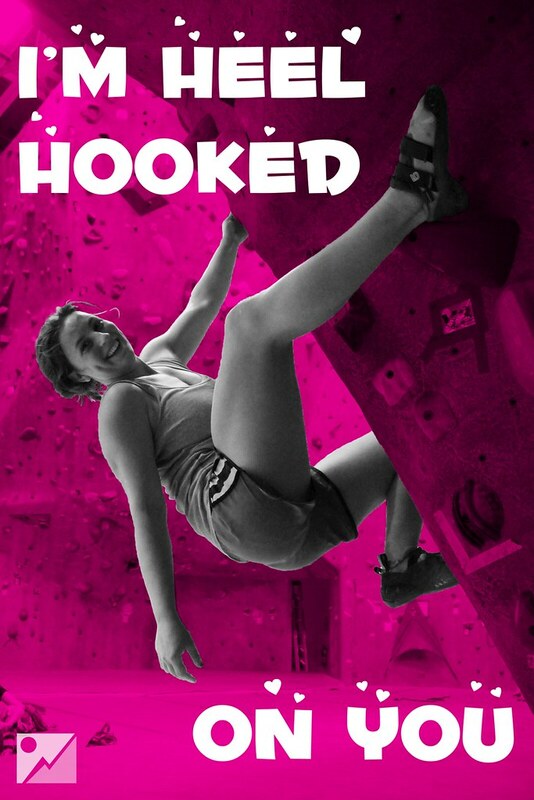 We’re even giving all Rock Spot Climbing members unlimited guest passes so they can climb with all of their friends at a great rate**! 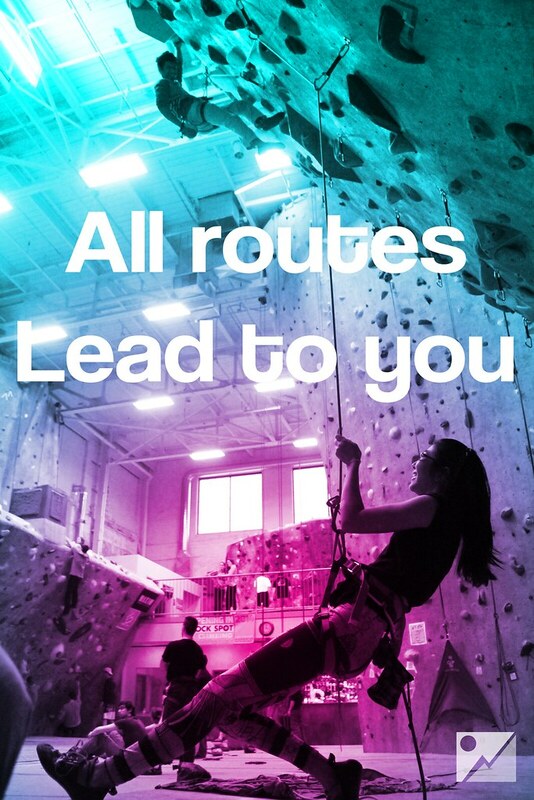 Walk-ins are always welcome and if it’s your first time, we’ll give you an orientation so you’ll be climbing in minutes. 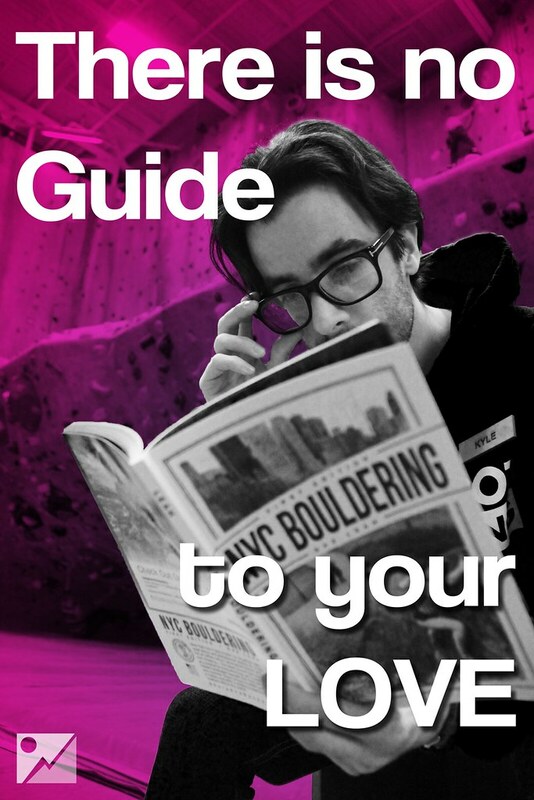 Find your local Rock Spot Climbing location using the map below and have some fun this Valentine’s Day! * Discount only valid during business hours on Wednesday, February 14, 2018. 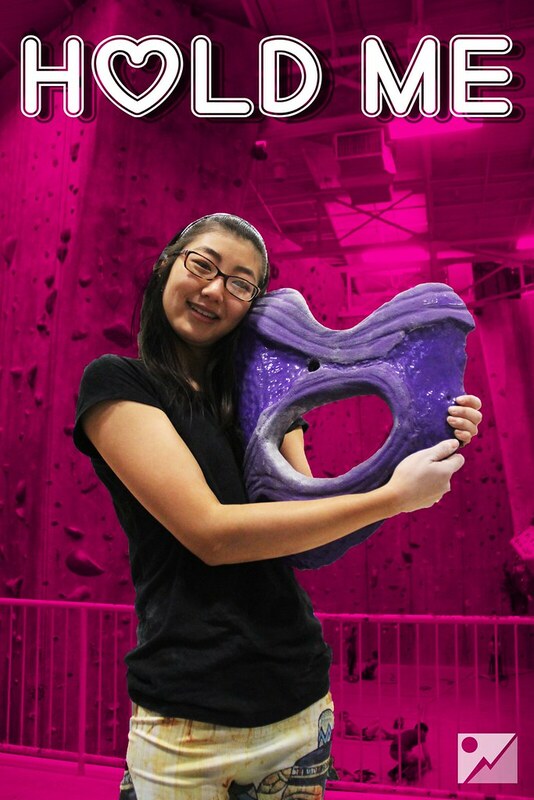 **Membership to Rock Spot Climbing sold separately. 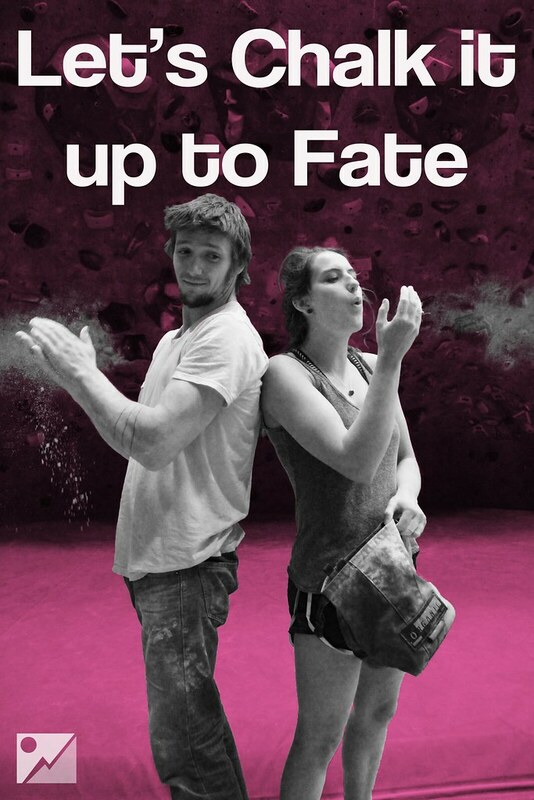 Please direct questions to Questions@RockSpotClimbing.com.